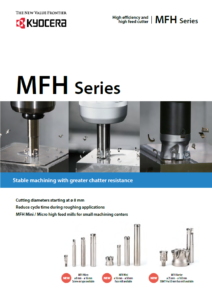 Stable Machining with Greater chatter Resistance. 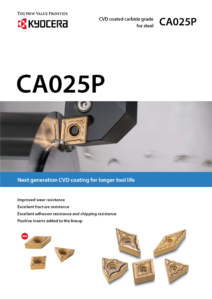 Reduce Cycle Time During Roughing Applications. 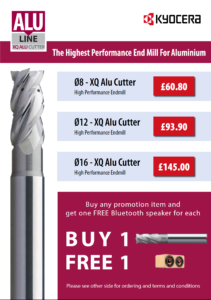 HPMT Bring You an Unbeatable Offer on the XQ Alu Cutter. 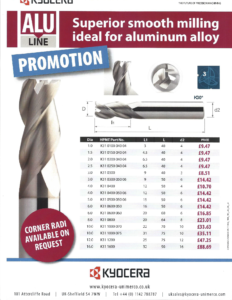 Highest Performance End Mill for Aluminium. Free Speaker with any XQ Alu Cutter. 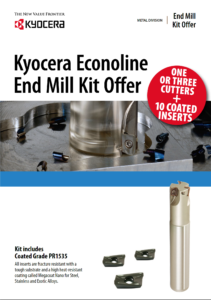 An Unbeatable Deal on Kyocera Econoline End Mill Kits, Includes 10 x Inserts with Every Kit. 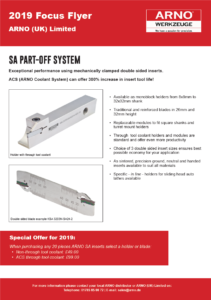 Arno Bring you the latest offers on a variety of Holders and Inserts these include. 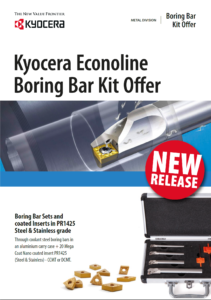 An Unbeatable Offer on Kyocera Econoline Boring Bar Kits. 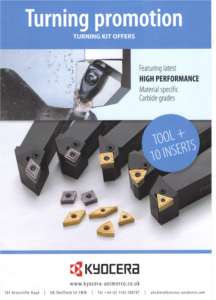 HPMT Bring you an Unbeatable Offer on the K30 Alu Cutters superior smooth milling. 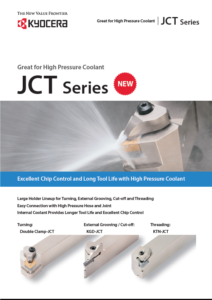 Special Package Prices for ISO standard steeltool holders and 10 inserts. 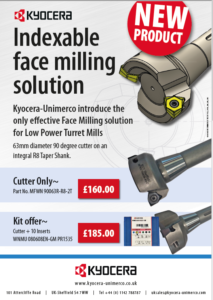 We are pleased to offer an unbeatable Offer on the Indexable Face Milling Cutters with the solution for low power Turret Mills.